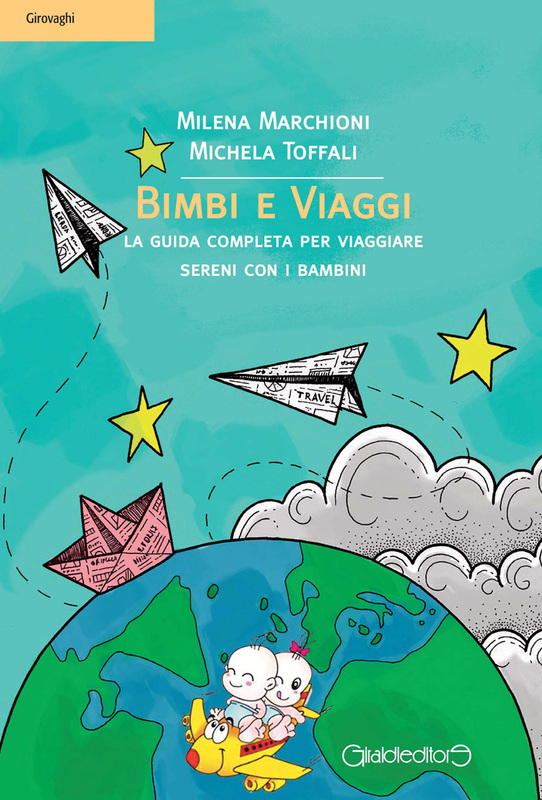 Bimbi e Viaggi is looking ahead!!! Work in progress... Stay tuned!!! 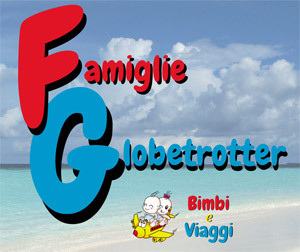 Bimbi e Viaggi is looking ahead!!! Work in progress… Stay tuned!!! 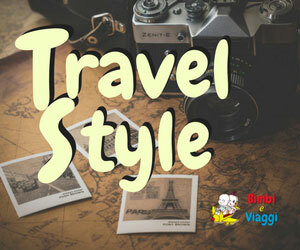 A brief post just to keep our fans & followers updated… Some great news are upcoming in Bimbi e Viaggi world! In these weeks we are working so hard on many fields.. Some of you may have already noticed our new useful service… Our downloadable “packing lists” & travel guides, which are perfectly printable. Some have been added long ago, like the ones about travel drugs, snow vacations and trekking. I am so excited to announce that I am starting to collaborate with local tourist offices, museums and agencies to promote Bologna’s unknown beauties, festivals, fairs, cultural and culinary events… So stay tuned! 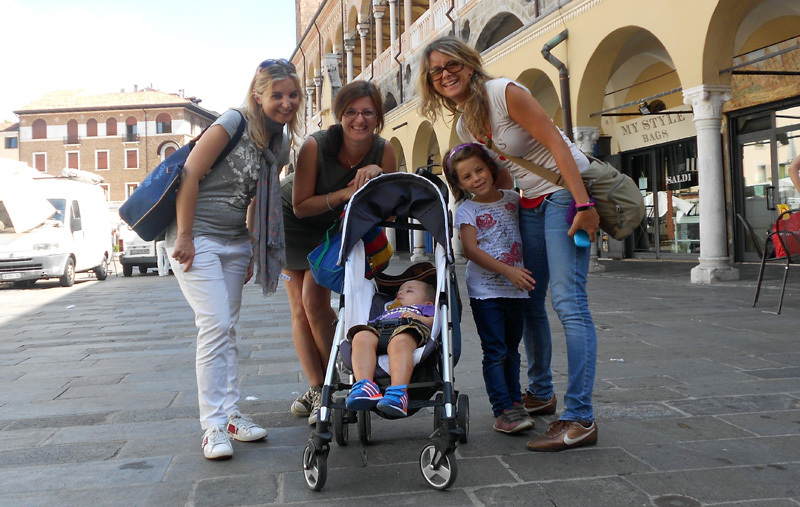 we hope that our Bimbi e Viaggi group of travelling parents will increase! Overseas parents love family travels more that Italians usually do, so new foreign friends are wanted to share more travel adventure! So, a lot of plans and new exciting stuff are upcoming. Time is little as often, just a few is left after work and family needs, but our passion is huge! 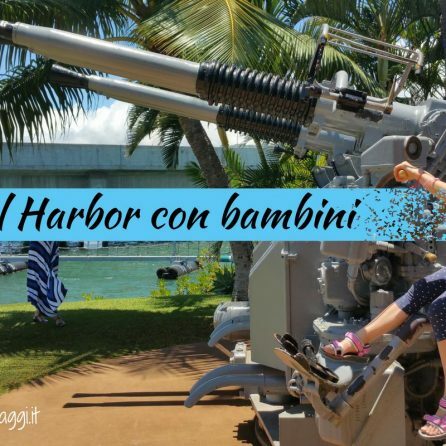 I want to thank my family for all the support, my new friends who decided to join our Bimbi e Viaggi team, and many thanks to all my readers too, who give sense to all our efforts! 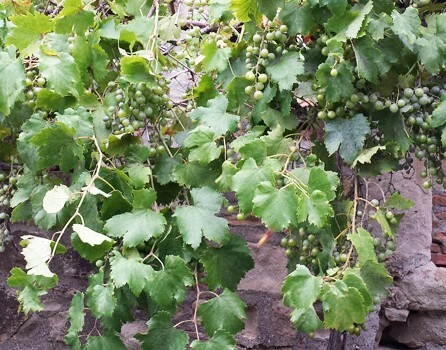 (*) Alessandra, Kristina, Laura, Jessica, Marzia, Marilena, Silvia, Francesca, Liliana, Elisa……. At least you now know why you are waiting…. You will be online soon!